We thought we’d share two products that have helped wash down our baggers time and time again after long trips or having been caught in a storm. A couple years ago I’d ridden to a rugby practice and an hour later found myself and the team caught in in a torrential downpour. So bad that roads were flooded roughly 6-8 inches. Everyone ditched and I was stuck either waiting it out or making a run for it. In rugby gear and all I went for it which was one of the top 3 smartest things I’d ever done (note the sarcasm). Feet dragging in the water creating two extra wakes, onlookers were shocked at what they saw. Couldn’t blame them. Either way, I made it home and had basically, the dirtiest bike ever. Harley’s spray works great for the tins, but the motor and chrome needed something specific for the job. Along came Blue-Job Chrome Polish and S100. We all know how tough it is to keep chrome shiny and how easily the guts of the bike become filthy. 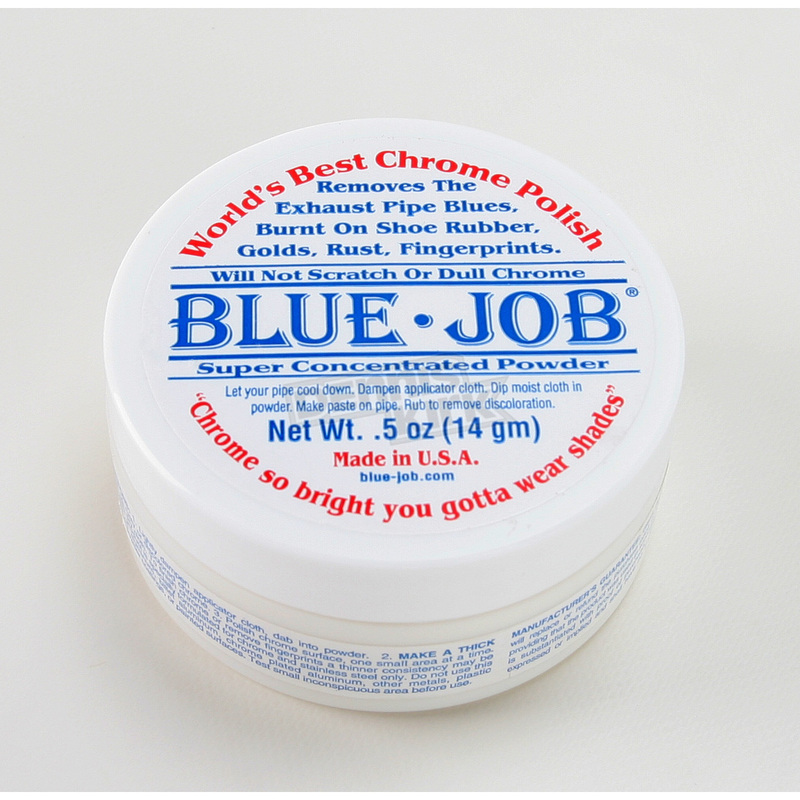 Blue-Job comes in a concentrated powder do be used with a damp cloth and rubbed in just as if you were waxing a car. The run marks disappear within a few minutes. Then vuala – sheen. 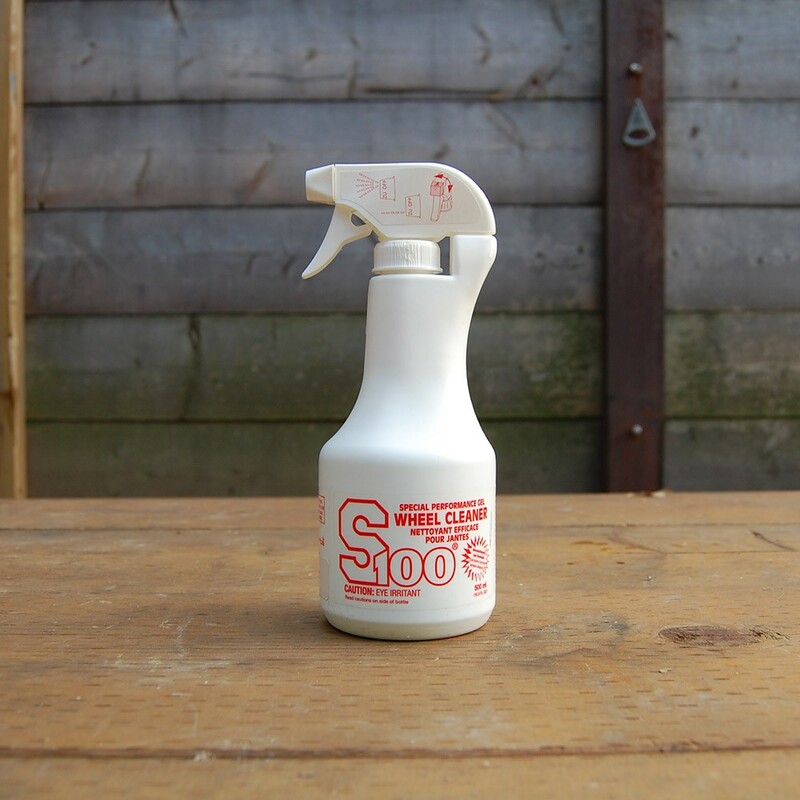 S100 has a variety of products and it’s the Cycle Cleaner we lov though I’m sure the rest of them rock . We can vouch that it works differently than suds from car wash soap which when used indiscriminately can threaten parts of your bike. They note it finds hidden soils you can’t see, then penetrates and loosens them so a sharp stream of water can remove them. Works gloriously. These are two products you can’t go wrong with and are easily available online. 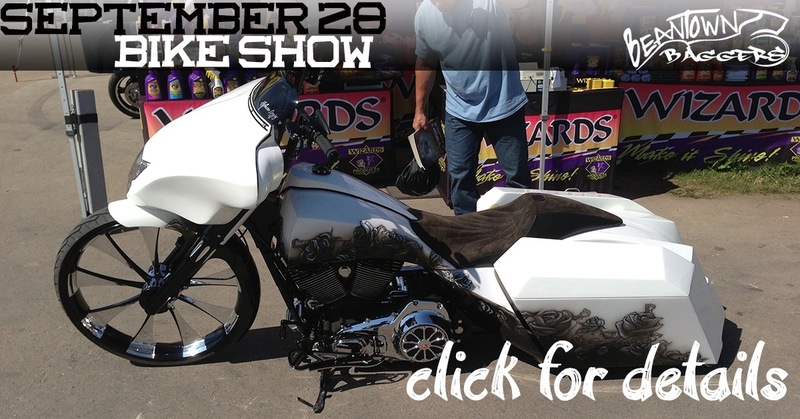 Don’t forget to come to Boston Harley Davidson on 9/28 for the bike show. Use these products to get your bagger in top show condition. ← Live Bagger Contest 9/28!